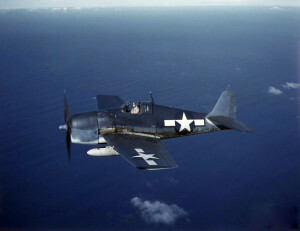 5 miles off Charlestown, R.I.
Ensign Gerald Vivian Brosteaux was killed during a night training flight July 13, 1944 when the F6F-3 Hellcat, (Bu. No. #42254), he was piloting crashed in the water five miles off Charlestown, Rhode Island. Ensign Brosteaux was assigned to Night Fighter Squadron 102 at Quonset Point Naval Air Station in North Kingstown, Rhode Island. He’s buried in Fort Rosecrans National Cemetery in San Diego OSA Site 25-A.